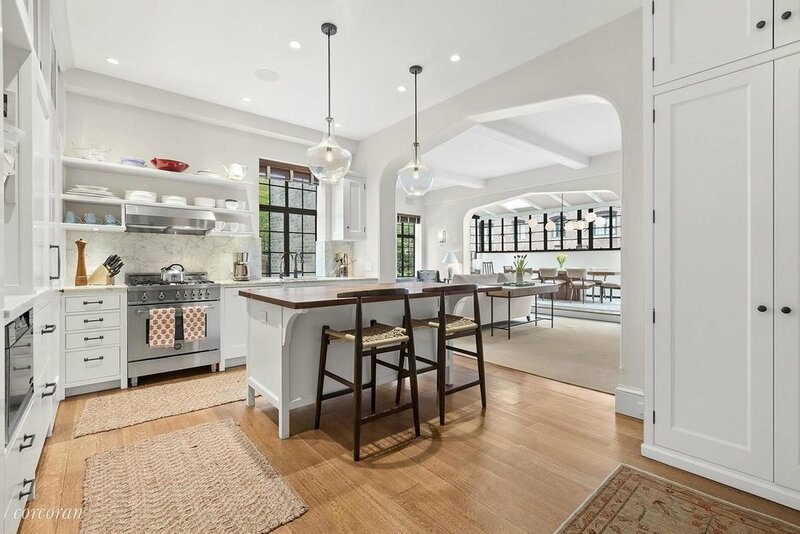 From a 3 family townhome to a home lived by John Hamm, here are our favorite listings this week. 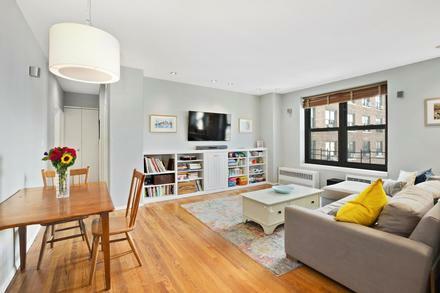 An astounding 3-family townhome nestled in the vibrant Crown Heights. This immaculate 2,876 sqft home features modern finishes including hardwood flooring, stainless steel appliances, and abundance of closet space. 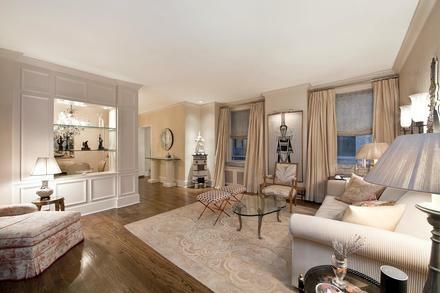 Broker: Elina Golovko and Travial McCall of Douglas Elliman. This 2 bedroom and 2 bathroom home features many intricate details and carries a timeless elegance catering to the most demanding buyer. 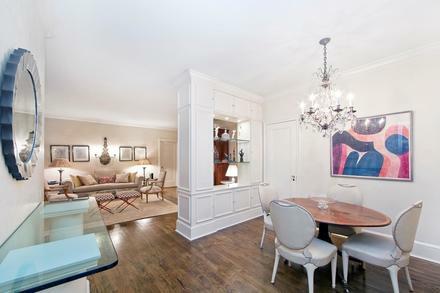 Elevator opens into a semi-private foyer with only two units per landing. Upon entering, the gracious layout leads to an open concept dining room followed by an expansive living room. 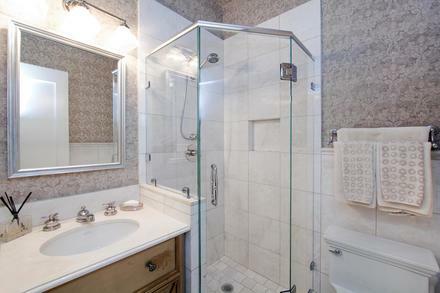 Looking to live like John Hamm? 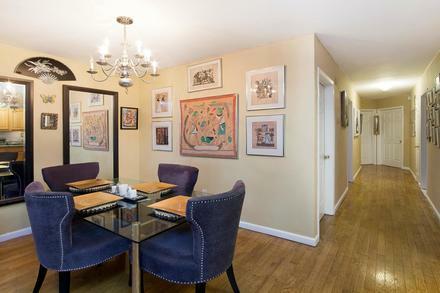 Steps from Central Park in a Landmark building designed by famed architect Rosario Candela. The impeccably appointed and thoughtfully designed residence features a gracious, open layout and generously proportioned rooms, including a windowed formal dining room for 10 with two skylights, and a master bedroom that boasts a walk-in closet and en suite bathroom, as well as direct access to one of the home's two huge, beautifully landscaped terraces. 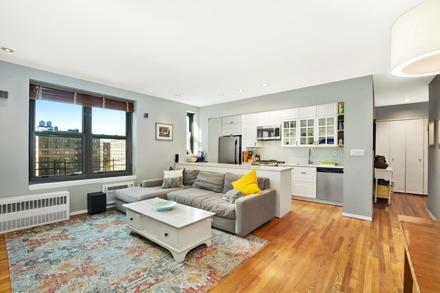 This high floor prewar renovated two bedroom home is located at the highly coveted Alexandria House. 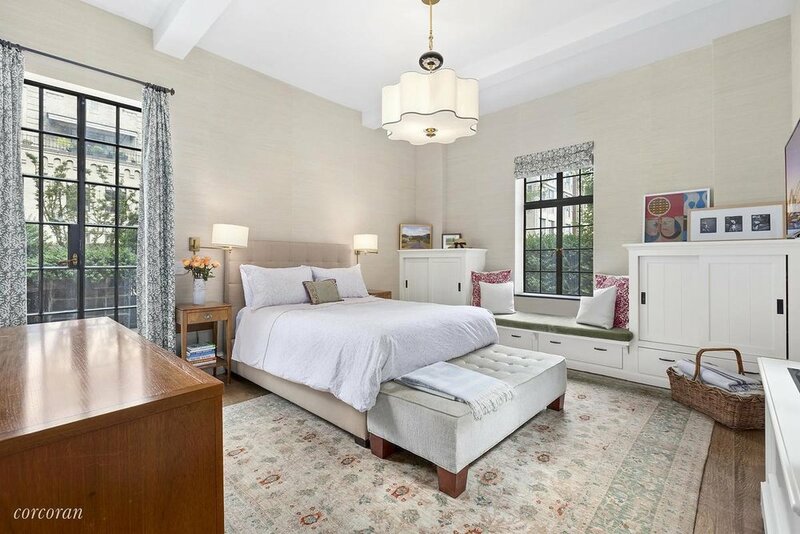 Residence 11D features hard wood floors, a gracious foyer with a large hall closet,. 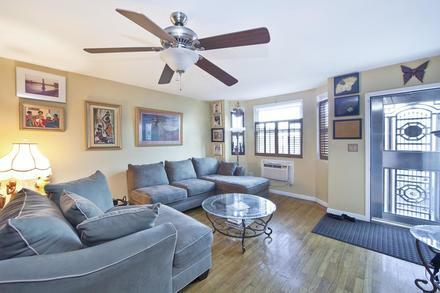 The apartment also boasts ample eastern and western natural light throughout. 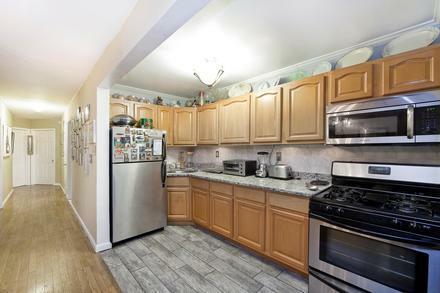 Unleash the inner chef in your newly renovated open kitchen with stainless steel appliances, glass tile backsplash, under cabinet lighting and Caesarstone counter tops.